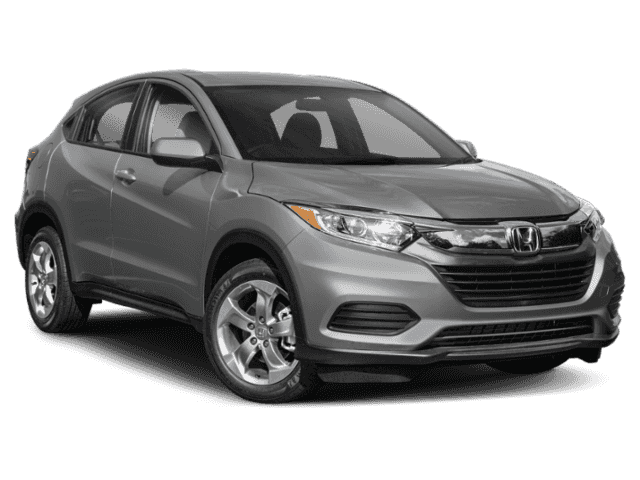 Boasts 34 Highway MPG and 28 City MPG! 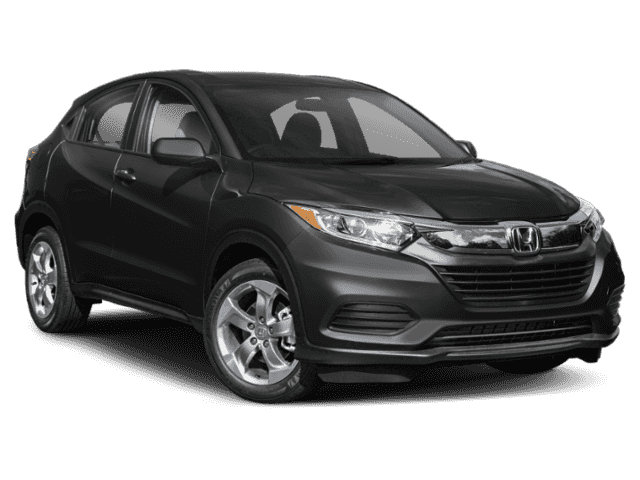 This Honda HR-V delivers a Regular Unleaded I-4 1.8 L/110 engine powering this Variable transmission. Wheels: 17 Silver-Painted Alloy, VSA Electronic Stability Control (ESC), Urethane Gear Shift Knob. 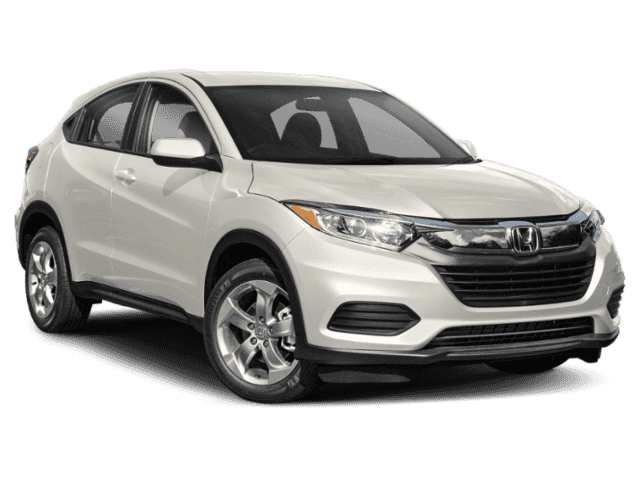 *This Honda HR-V Comes Equipped with These Options *Trip Computer, Transmission: Continuously Variable w/Sport Mode, Torsion Beam Rear Suspension w/Coil Springs, Tires: 215/55R17 94V AS, Tailgate/Rear Door Lock Included w/Power Door Locks, Strut Front Suspension w/Coil Springs, Steel Spare Wheel, Sliding Front Center Armrest, Single Stainless Steel Exhaust, Side Impact Beams. 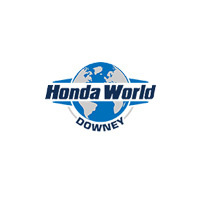 * Visit Us Today *You've earned this- stop by Honda World Downey located at 10645 Studebaker Rd, Downey, CA 90241 to make this car yours today!